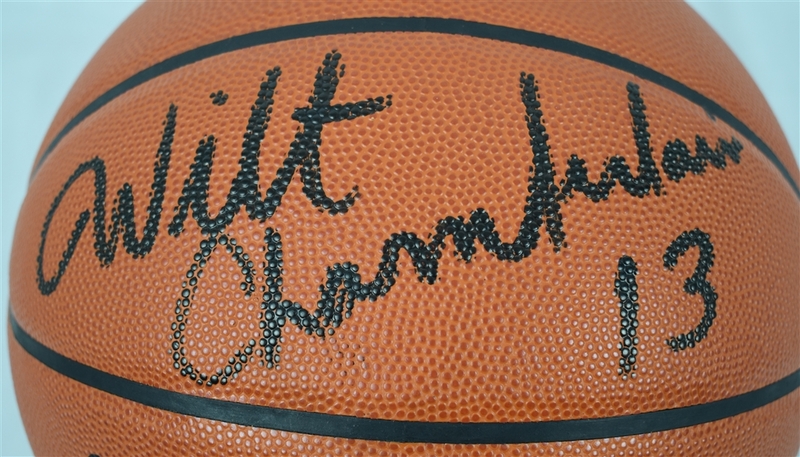 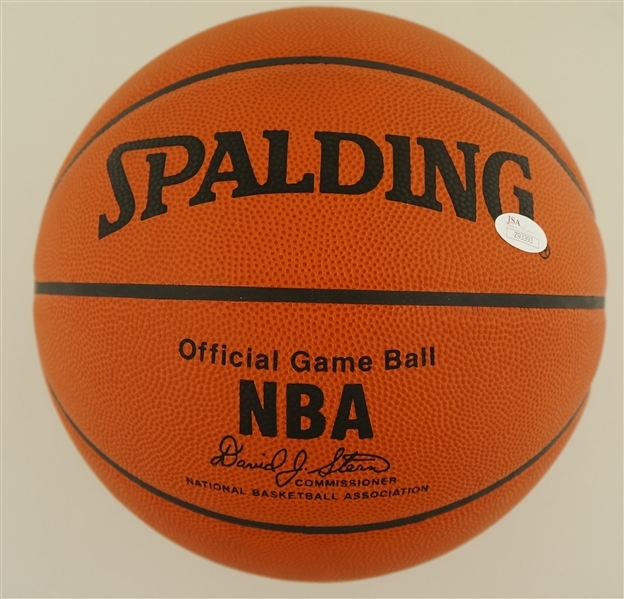 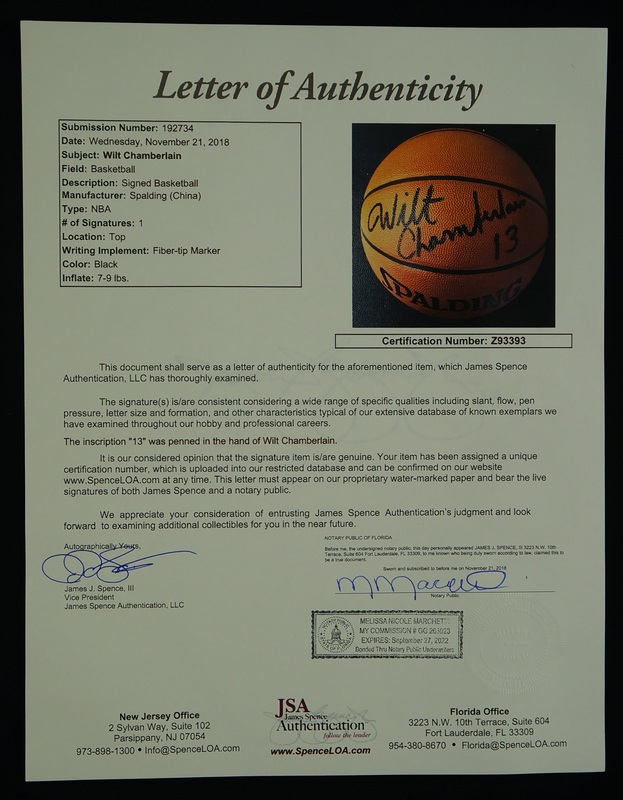 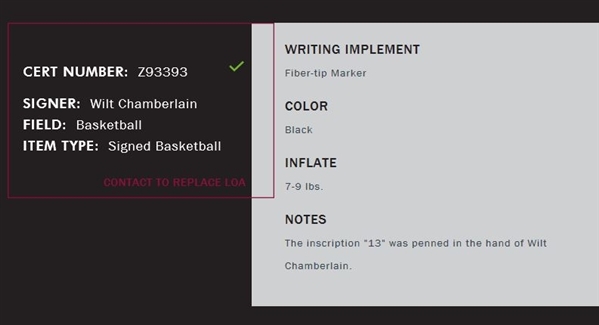 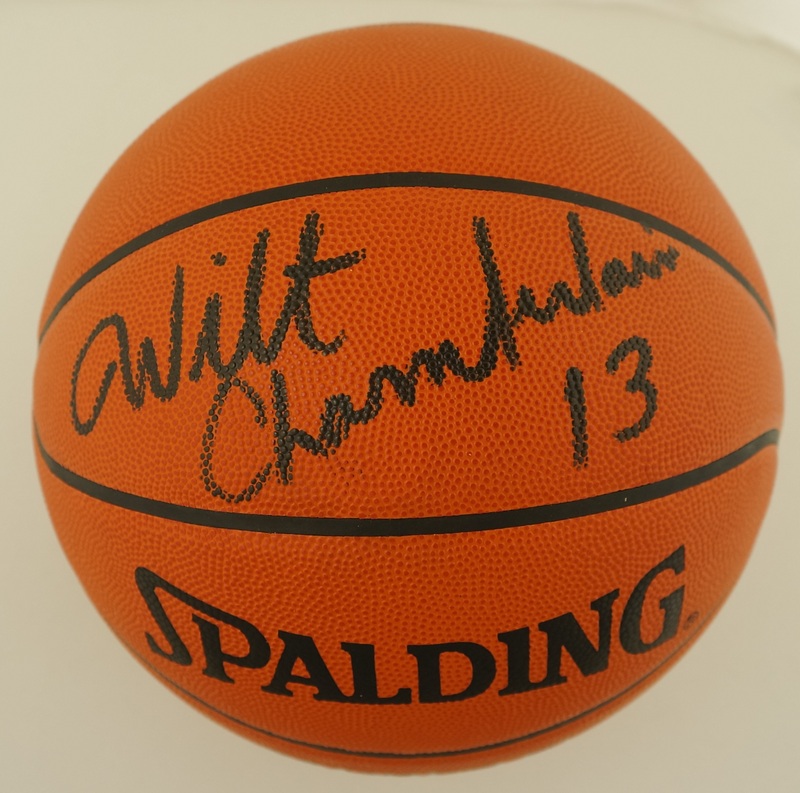 This lot features a Spalding NBA genuine leather basketball signed by Hall of Famer Wilt Chamberlain in large, bold black marker. 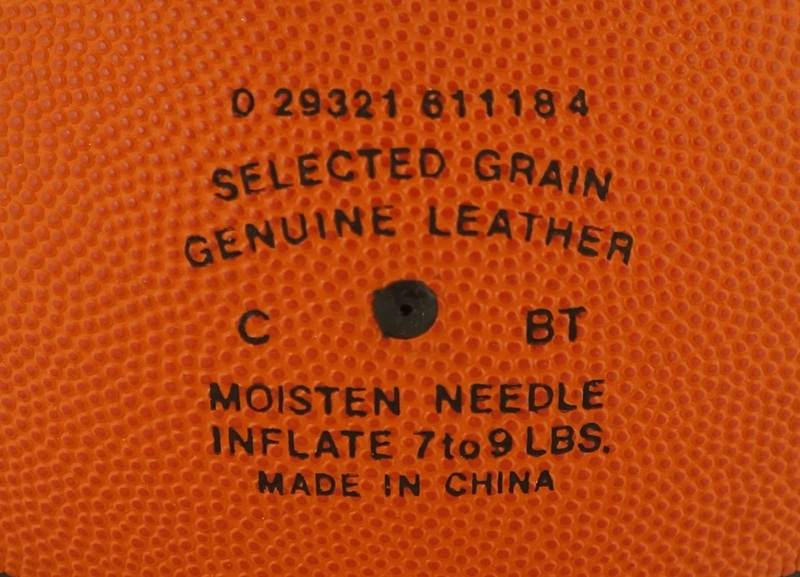 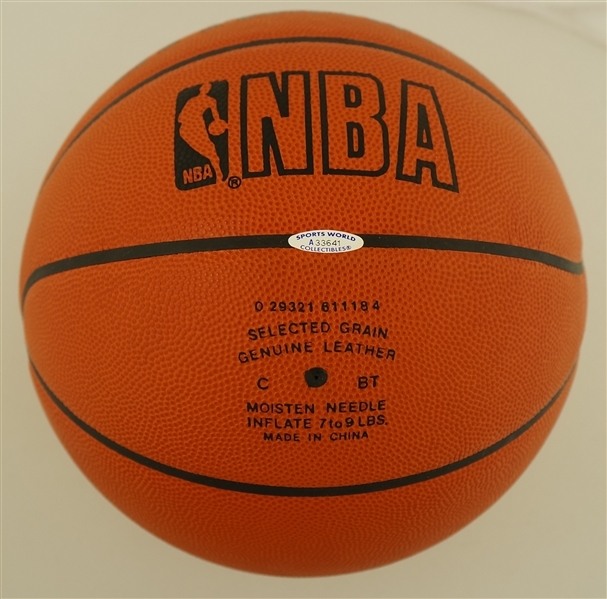 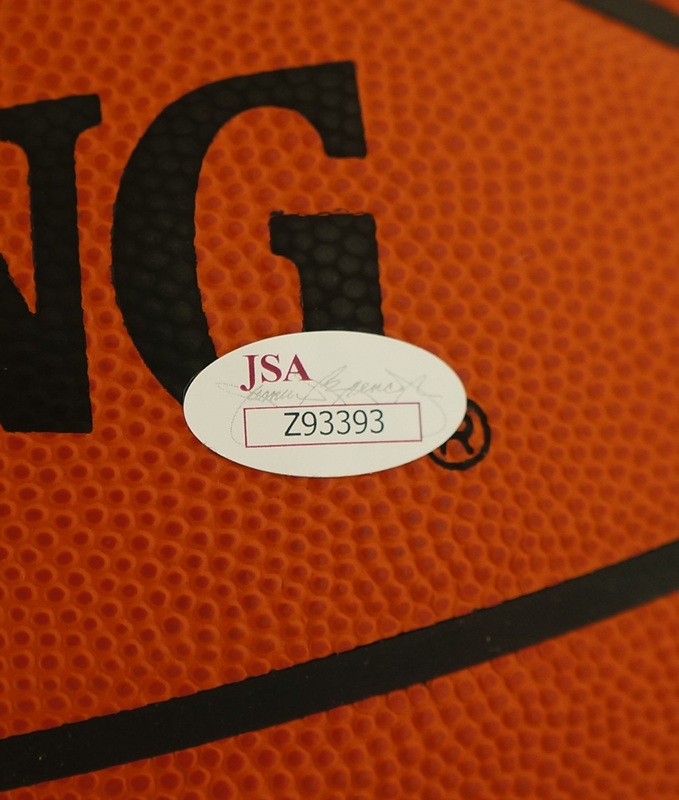 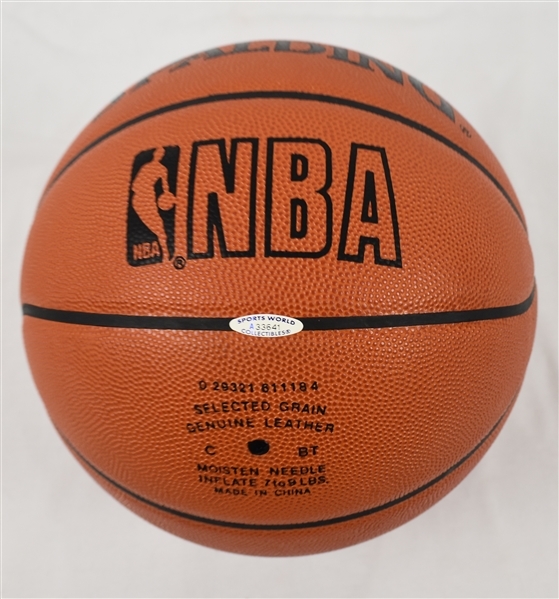 NBA game ready David Stern leather basketball. Accompanied by a Full JSA/James Spence Authentication Letter of Authenticity.